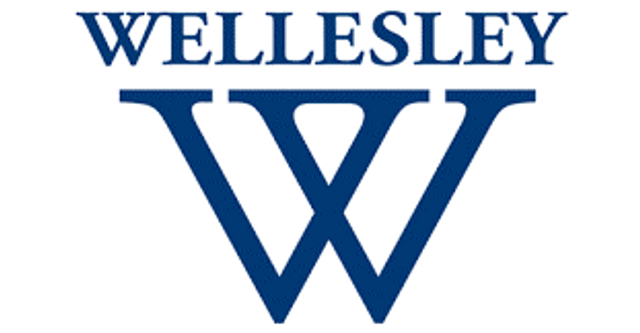 Wellesley College has appointed Nancy Coleman as Associate Provost and Director, Strategic Growth Initiatives. Coleman joins Wellesley College from Keypath Education, where she served as Vice President, Academic Services. Prior, she served as Assistant Director, Distance Education and was promoted to Director, Distance Education at Boston University. Her earlier career was spent at Advanced Management Services, Inc. as Co-Founding Partner and Vice President. Coleman received her B.S. in Marketing from Stonehill College; her MBA from Boston University; and her Ed.D. in Human and Organizational Learning from George Washington University.